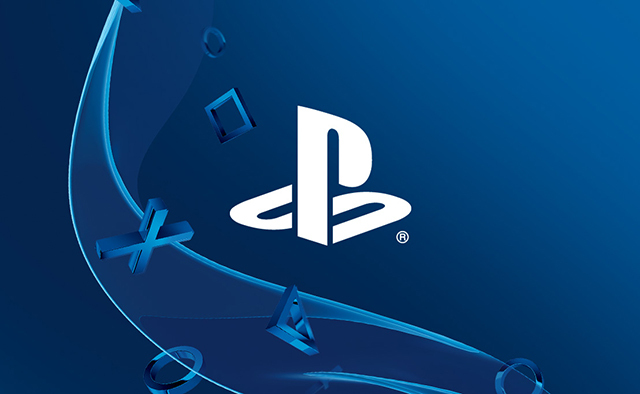 As PlayStation 4 passed its one-year anniversary last October, Sony rolled out a hoard of long-requested features in the form of firmware 2.0, which bundled together YouTube integration and Share Play. Now, the Japanese giant is seemingly gearing up for the inevitable firmware 3.0, and according to a leaked report spotted by NeoGaf user crinale, it’s set to double down on the console’s user interface. Now that PS4 users have the ability to upload clips to YouTube, firmware 3.0 will allegedly take that one step further by allowing consoles to broadcast directly to the platform – perhaps via some integration with YouTube Gaming? Beyond that, the unconfirmed document teases an overhauled community system, while the message functionality looks set for an upgrade, too. Much like previous software updates, Sony is planning a closed beta test with firmware 3.0 before its eventual public release. No word yet on a rough timeline for the arrival of PS4’s software improvements, though we’ll be sure to keep you posted as we learn more. Tell us, which features do you think PlayStation 4 is still lacking? Let us know your thoughts below.